Imagine getting up one day and meeting your favorite celebrity. Intimidating, right? Now what if the celebrity fell in love with you and you both actually got married. Unfortunately, for us, this does not happen, but there are certain people whose dreams did come true! 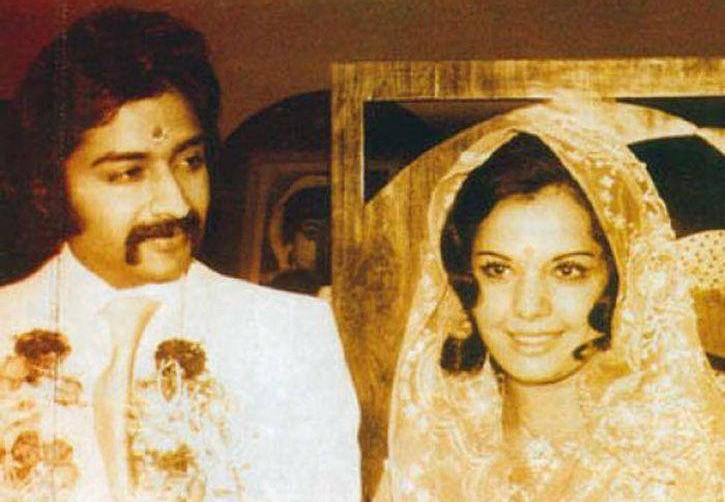 Yesteryear actress Mumtaz married Mayor Madhvani in 1974. He claimed to have a crush on her since long before they actually met. An air-hostess with the British Airlines, Shobha never even imagined meeting the reigning heart-throb of Bollywood, Jeetendra. Eventually, as luck would have it, Jeetendra met his fan, Shobha and decided to spend his entire life with her. 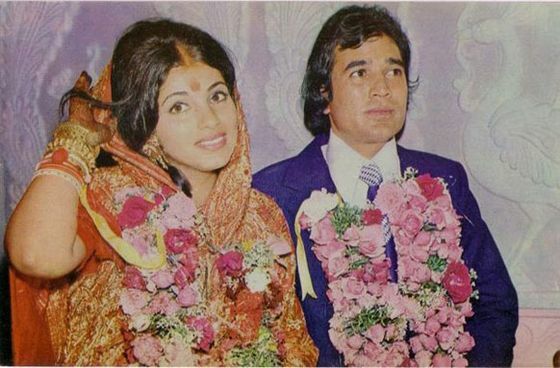 Dimple Kapadia married Rajesh Khanna when she was only 15 years old, even though there was a huge age gap between them. Her debut film ‘Bobby’ was not even released yet. She was a ardent fan of ‘Superstar’ Rajesh Khanna. There marriage did not last long and they separated after 10 years, but they never got divorced. She was with him even in his last days! 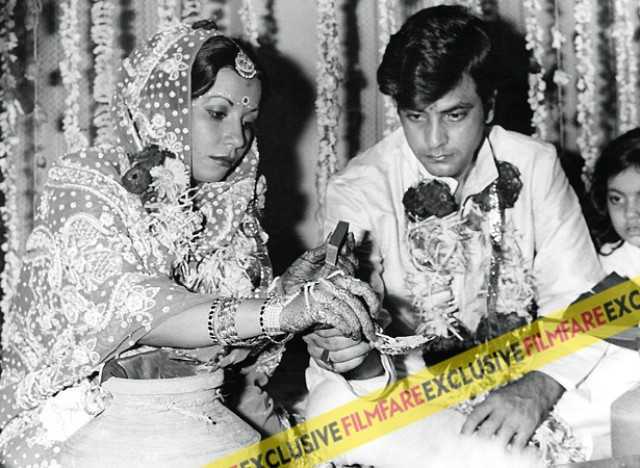 Saira Banu has confessed to being in love with Dilip Kumar since she was 12. They got married in 1966 and have been together ever since! Sachin Tendulkar was only 17 years old when Anjali Mehta spotted him on the airport. She was there to pick up her mother and did not recognize him until her friend told her. She then thought he was cute and started chasing him and finally got his number. Eventually they got married and have two kids now! 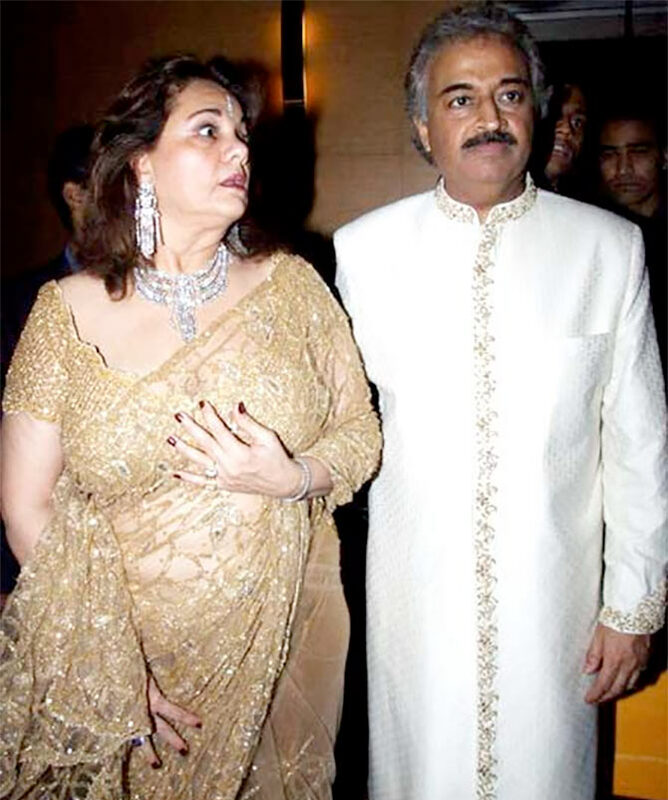 Hema Malini’s daughter Esha Deol shocked everyone when she married businessman Bharat Takhtani. Esha and Bharat were in the same school but had lost touch. Bharat had a ‘huge crush’ on Esha since their childhood days. They met again and this time for good as they got married in 2012. Probably the most epic marriage in Indian sports industry, it is believed that Shoaib was a fan of Sania Mirza. She was already engaged to a childhood friend, but soon broke it up and decided to marry the Pakistani all-rounder Shoaib Malik in April 2010. They have both maintained their nationalities and also continue to play for respective country’s! I wonder if I will even get to meet my favorite celeb one day. Fingers crossed! 12 Quotes by Chanakya From the 4th Century That Hold True Even Today!